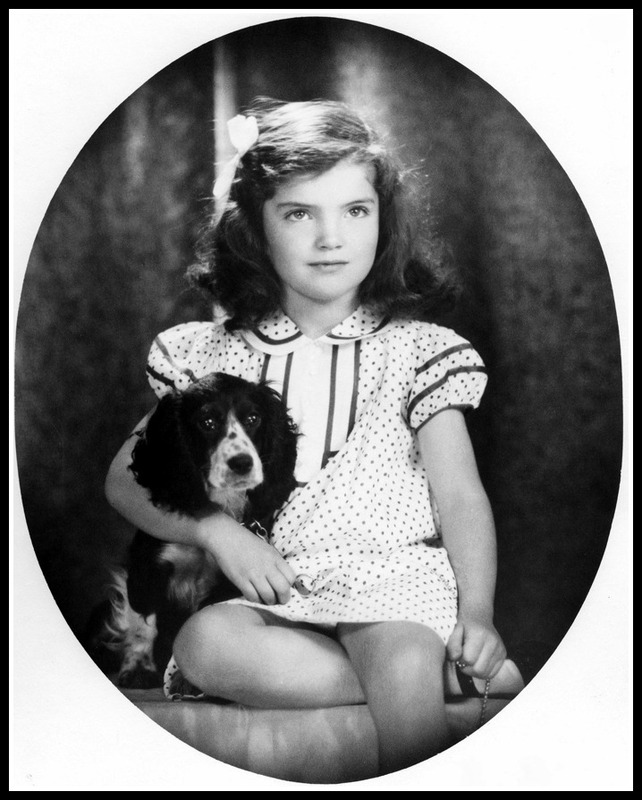 Jacqueline Lee Bouvier was born on July 28, 1929 to John and Janet Bouvier. 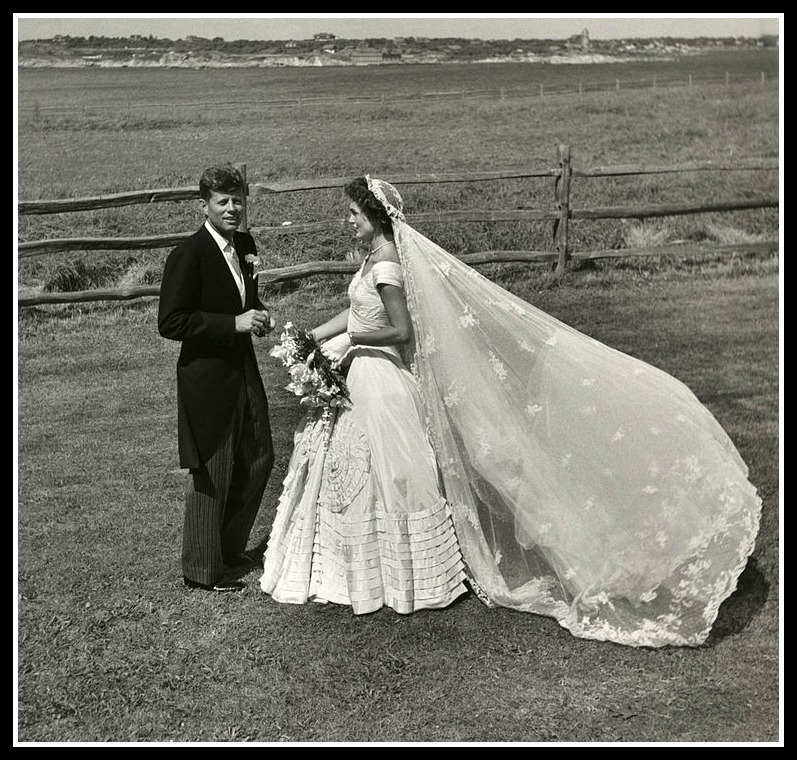 If you head over to the JFK Library and Museum website you can watch the silent film of the Bouvier’s wedding! Her parents “struggled” through the depression with very little money of their own but they lived in a Park Avenue duplex and summered in the Hamptons. Make sure you put the back of your hand to your forehead before you swoon on the fainting couch. Jacqueline Bouvier, 1935. David Berne, John F. Kennedy Presidential Library and Museum, Boston. It wasn’t all champagne wishes and caviar dreams-Jackie and her little sister, Lee, became children of divorce (and a bitter divorce at that) when Jackie was 11. Her father was the wild Let’s Have Fun parent and her mom was the, you know…ACTUAL PARENT. Mom taught her things like competitive horseback riding and manners; dad taught her things like how men are out for one thing only and to play stupid. *sigh* Jackie’s mother re-married fairly quickly to Hugh Auchincloss…of the Standard Oil Auchinclosses? 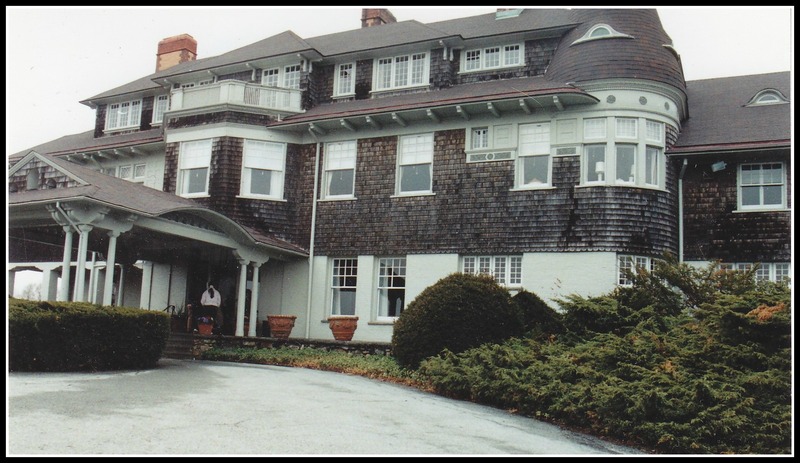 Mom married up into a much bigger tax bracket and the gang moved to a huge spread in Virginia and summered at a little cottage in Newport, RI. Jackie followed a pretty traditional, wealthy kid path: High school at Miss Porter’s in Connecticut, college first at Vassar, then the Sorbonne via Smith College (like one does) and finished up with a degree in French Literature from George Washington University. 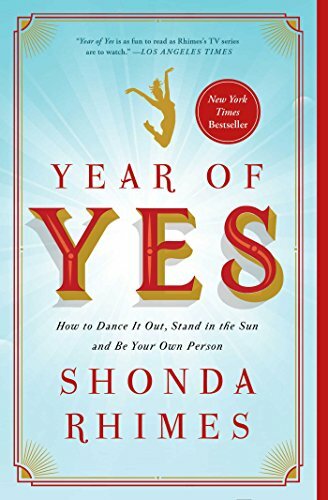 She made her debut, too, not only coming out in Newport and New York society but being named “Deb of the Year” by a Hearst Newspapers society columnist. Let’s just say she has a LOT going for her- she’s fluent in French, picks up other languages very easily, is very, very well read, well traveled, she has a very quick wit, is quite a flirt, hangs in elite circles and, did we mention? She’s beautiful. After college, Jackie won a very prestigious gig with Vogue magazine…and quit on her first day. Oh, we talk about that. A lot. 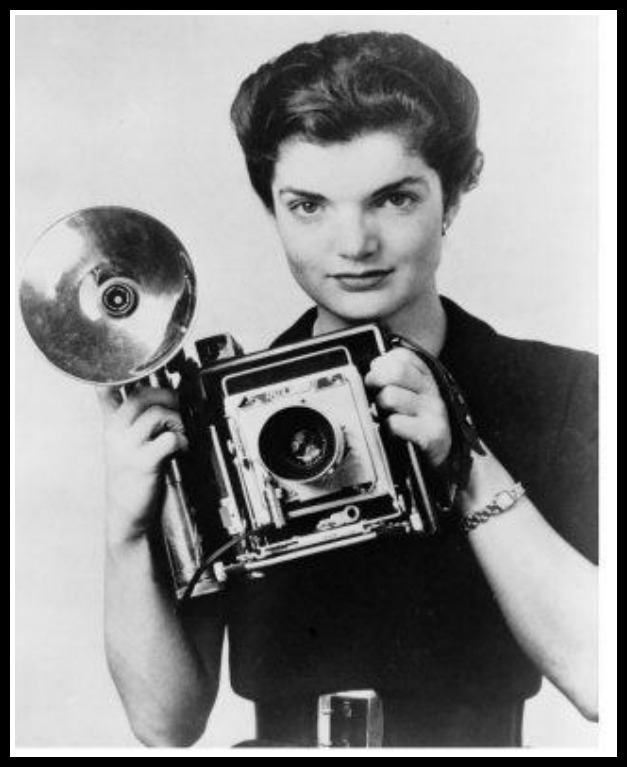 Jackie headed back to Washington and took a job as a secretary with the Washington Times and quickly worked up to a journalist position as Inquiring Photographer with her own column. Jackie went through her training fiance, John Husted, Jr- but called that engagement off within a year. He wasn’t the guy for her, but she was dating this John Kennedy fellow. A handsome Senator from Massachusetts, he was a war hero and came from a large, loud, competitive, very wealthy family. Jack liked Jackie, but Jack liked A LOT of women. The two dated and Jack’s father, Joe (who often got exactly what he wanted) thought Jackie was the perfect wife for his up-and-coming politician of a son. But Jack didn’t want to get married. In the next five years the couple would look, from the outside, like they had it all but Jack never slowed down his womanizing and Jackie had a miscarriage and a stillbirth with very little support from him. In other marriages in other families with other careers this marriage would have ended- but it didn’t. When Jackie was 28 she gave birth to a healthy daughter, Caroline, and three years later a son, John, Jr was born. Three years later the family was also about to move–into the White House. 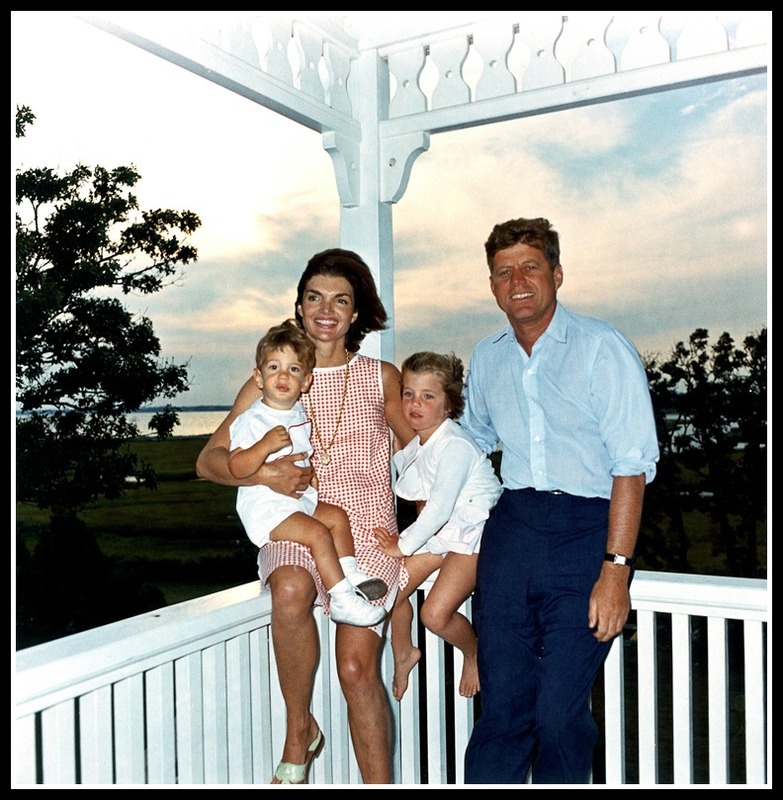 August 1962 President Kennedy and family, Hyannis Port. Cecil Stoughton, John F. Kennedy Presidential Library and Museum. Once Jackie became First Lady she set off almost immediately to define her role, and her cause: preserving the history of the White House. She began a renovation project on the old mansion with a goal to bring the history of the White House back to it. 80 MILLION people watched her tour of the White House when it aired, re-aired and was distributed world wide. If you still can’t add yourself to the un-factorable numbers who have watched since, you should fix that. Jackie also proved to be a valuable political asset. She charmed heads of state, set fashions and ideals for women around the world, and brought a very cultured, youthful, and glamorous image to the presidency and to the country. Men loved to look and talk to her; women wanted to be like her. Our world’s collided when Jackie met this Recappery subject in 1961. 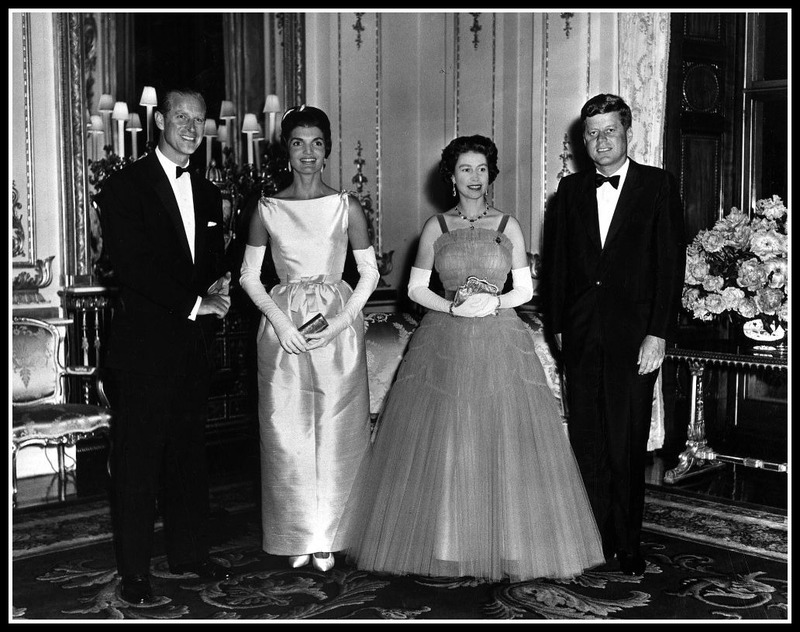 Queen Elizabeth hosts the Kennedys. John F. Kennedy Presidential Library and Museum, Boston. There were some dark corners in the Kennedy lives- Jack and his women and Jackie gave birth to a third child, Patrick, but he died only two days afterward due to a lung condition. As Jackie was recuperating from that heartbreak, Jack asked her to go with him on a trip to help gather support for his re-election. 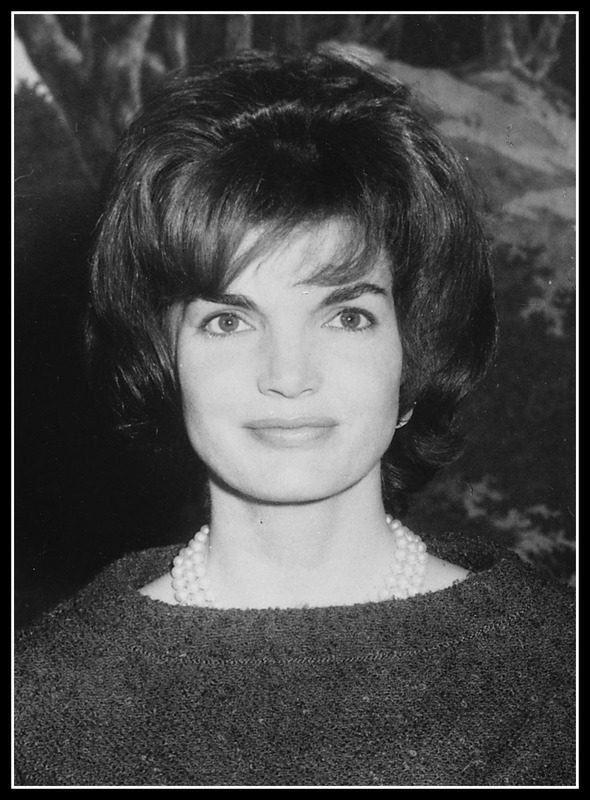 Jackie agreed and made plans to accompany her husband to Texas in November of 1963. This is the book Beckett was talking about. 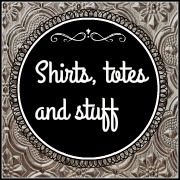 Beckett has put together quite the Jackie Pinterest board! All of our other media recommendations will be on the shownotes for Part Two. « Episode 100: A Celebration!